Queen of the Clan: Win Autographed Books for Winter Break! Win Autographed Books for Winter Break! At my house, Winter Break is filled with fun activities - trips to the movie theater, playing board games, and devouring books. Today, I have three awesome books for you to enter to win. I met each of these authors at writers conferences and asked them to sign the books for my readers. They're fabulous reads that I know you'll enjoy! To enter, simply fill out the Rafflecopter below. The contest ends on Sunday, December 22nd at midnight. 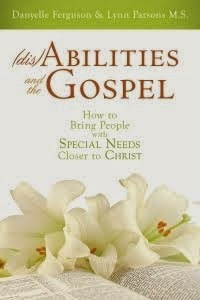 Winners will be announced Monday and books shipped that same day. Be sure to use the entry option "Leave a Blog Post Comment" to tell me which book or books you'd like. I'll do my best to accommodate the winners. I can only ship to U.S.A addresses. I need to read Anna and the French Kiss. And you totally can wait until after Christmas to mail it (if I win). I'd love to win Just One Day! Merry Christmas. 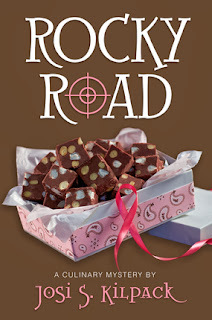 I already have Rocky Road so Anna (1st choice) or One Day would be great. Thanks. 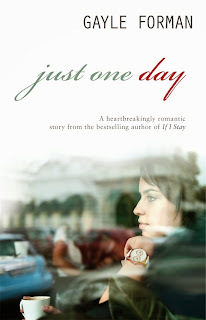 I think...Just One Day sounds good! What an awesome Christmas giveaway. Thanks!! What a great giveaway, Danyelle! Although all of the books look great, I'd love to read Just One Day. Merry Christmas! We need to get something written by you here as well! Already read Rocky Road and it was great! love to get my paws on the other two! 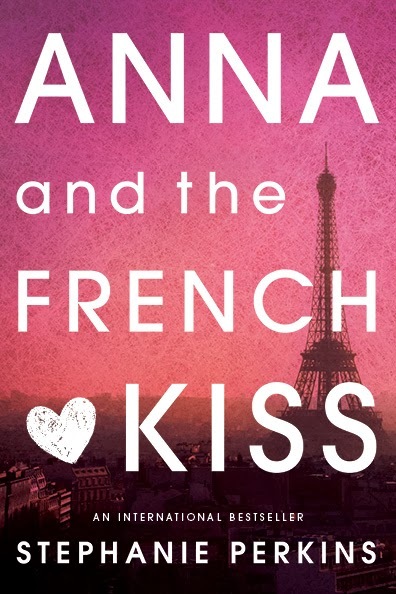 I loved Anna and the French Kiss so much and would love a hard copy! I'm not picky. If I win, send me whatever one you want. I would love Rocky Road! Thanks!! 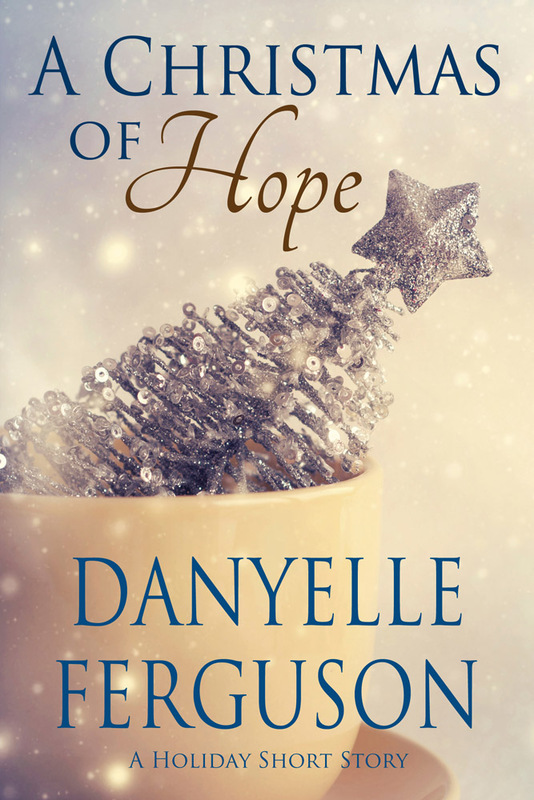 A Christmas Letter from The Ferguson Family! The Piano Guys - Where Are You Christmas?